Your office PC or University owned laptop is pre-installed with Microsoft Outlook and the icon can be found on your desktop. 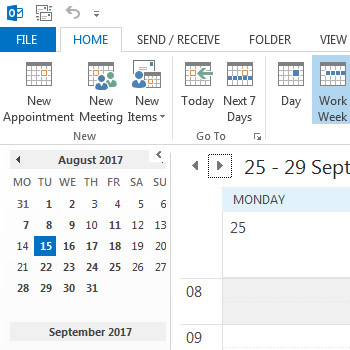 This verison of Outlook has more features than the web-based OWA version. Take charge of your schedule, easily plan your diary and arrange meetings and book rooms. 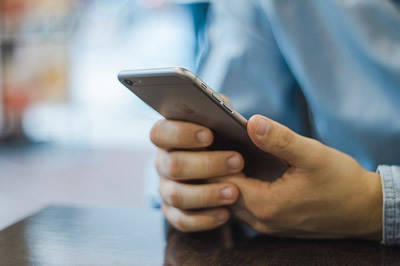 Take your calendar with you - Office365 can sync with most mobile devices so never be caught out not knowing the location of a meeting or where you need to be next.